marilynmkingstudio: Our new collections coming soon! We are excited to announce that our new collections will be available in our shop on Monday, September 30th at 8:00 am PST! 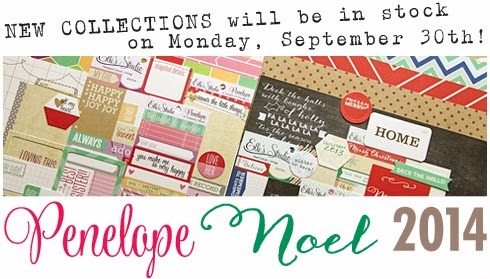 Don't miss this fun launch of all three of our new collections, along with some new layout kits! Sign up for our newsletter to receive a reminder when everything is live!